Don Vardeman of Tomball, Texas, USA, joined IPA’s Board of Directors in 2016. Vardeman recently retired from Anadarko Petroleum as Vice President of Worldwide Project Management. Vardeman had been serving as an officer at Anadarko since December 2011. He had facilities execution responsibility for Anadarko’s major projects in Algeria, Ghana, Mozambique, and the Gulf of Mexico. Vardeman was Vice President of Marine Facilities Engineering at the Kerr-McGee Corporation prior to the company’s August 2007 merger with Anadarko. 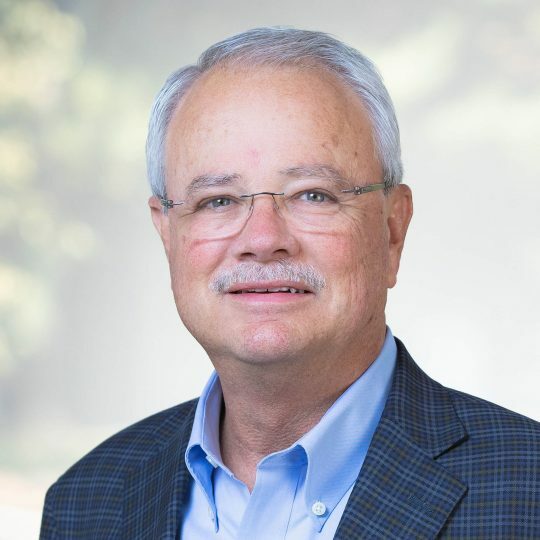 Earlier in his career, he held project management, drilling, and facilities positions with the Oryx Energy Company, Sun Exploration and Production Company, and Amoco Corporation. Vardeman is the 2016 recipient of the Offshore Technology Conference’s Distinguished Achievement Award for Individuals. He has been recognized by many other professional groups for his leadership and contributions to the Industry. He was inducted into the Houston-based Offshore Energy Center’s Pioneer Hall of Fame in September 2015. In November 2005, the President of Finland presented Vardeman with the Citation of Commander of the Order of the Lion of Finland for meritorious service to the country’s maritime industry. Vardeman is an alumnus of Texas A&M University. He serves on the Engineering Advisory Council at Texas A&M.